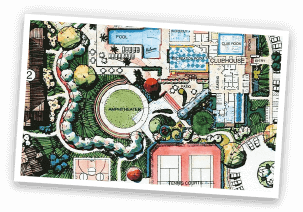 The Recreational Groups offers a selection of low-maintenance, safety-conscious games, courts and recreational surfaces for both indoor and outdoor applications. 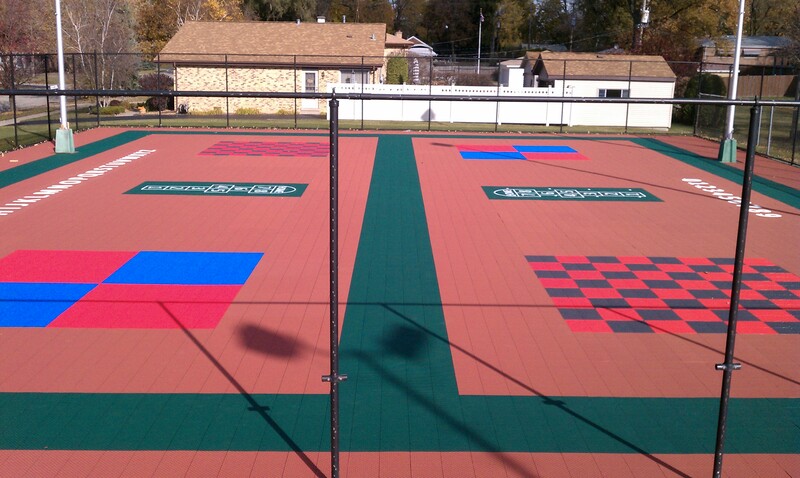 From shuffleboard to multi-sport game courts, we can design the perfect amenity for your home, school, or business. 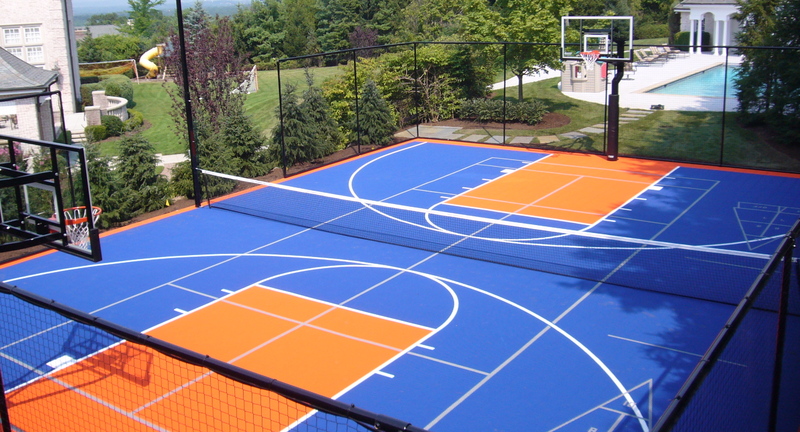 VersaCourt multi-sport game courts low-maintenance, completely customizable recreational surfacing solution for residential and commercial applications. 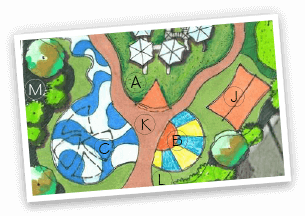 Perfect for family fun in your backyard or as a dynamic amenity for your business. 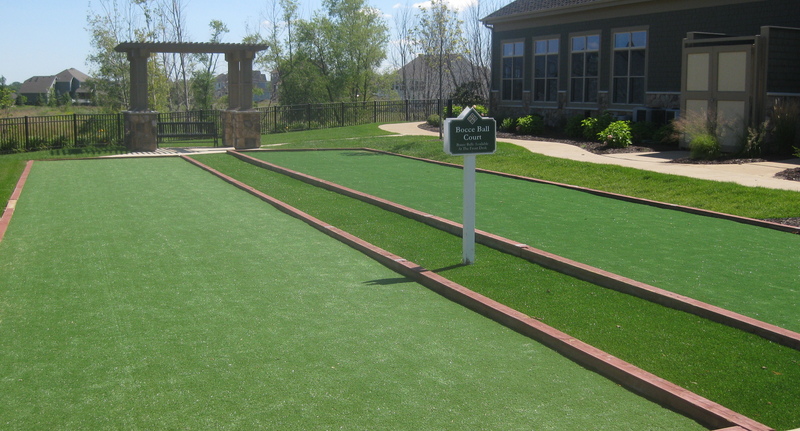 XGrass synthetic turf bocce courts are quickly becoming one of the most popular amenities for backyards, retirement communities and resorts. The consistent playing surface offers excellent playability and XGrass worry-free turf provides years of low-maintenance use. Shuffleboard is the perfect game for bringing the entire family together. 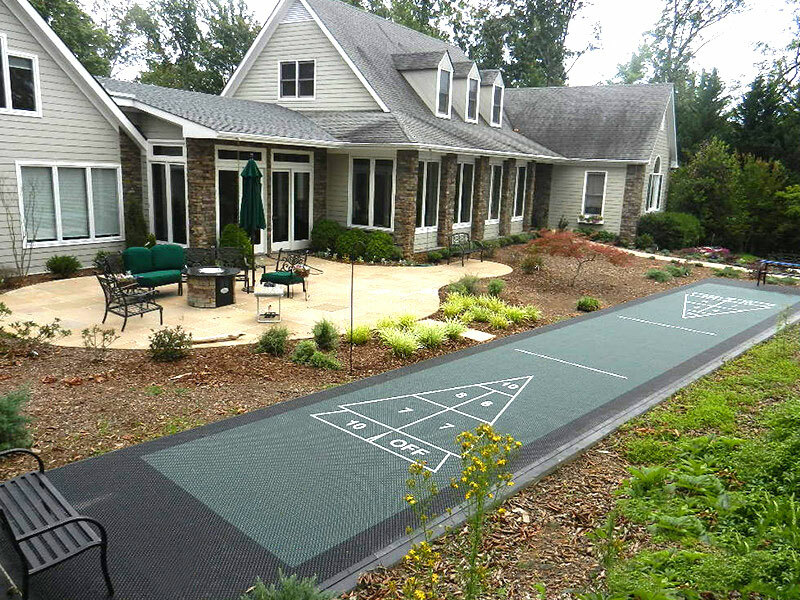 VersaCourt shuffleboard courts provide a cost-effective and low maintenance amenity that is fun for all ages. VersaCourts are easily constructed, portable and provide a fantastic glide surface. The fast-draining, open-grid surface of VersaCourt tile is aesthetically pleasing, requires minimal maintenance and is both comfortable and safe for children to play on. The colorful tile can be painted with lines for a wide variety of games including 4-Square, Hop Scotch, Awana, Chess and Shuffleboard.